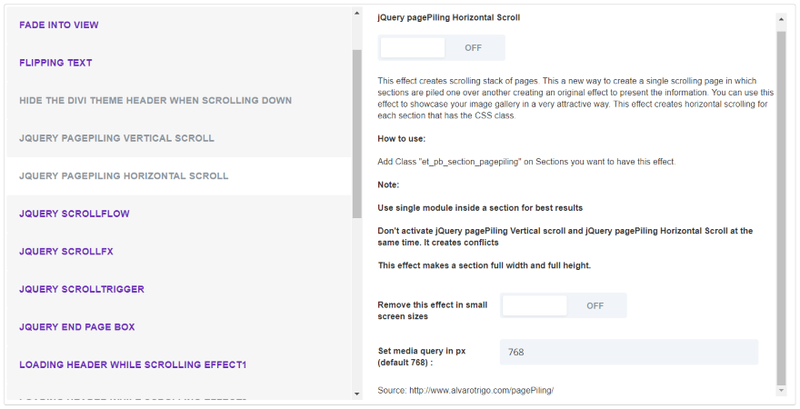 Yep.. in the latest version (2) of the plugin we Added an option to exclude following effects from happening in small screen sizes – When enabled effects only show up after a defined screen size (media query). All other effects should work fine in mobile and tablet screen sizes. Try demos in one of those responsive testing simulator sites. The best part about this plugin is you can always fine tune each effect to your taste by editing related effect file. 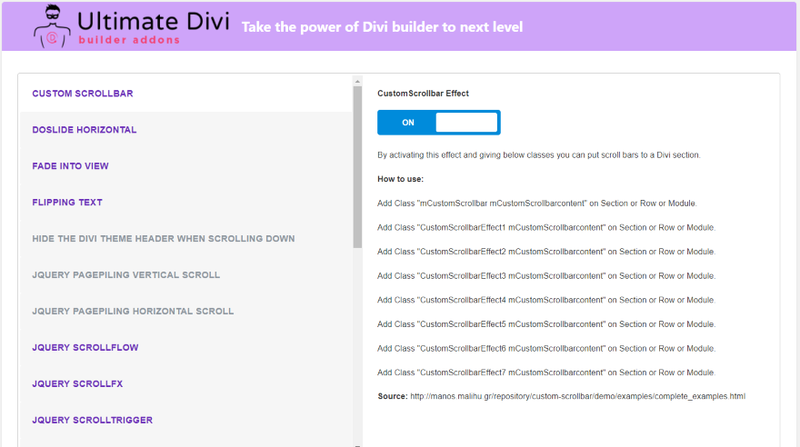 what we have done here is correctly integrated/adopted/optimize each effect to work well with Divi Theme. Yep.. It’s amazing how Divi has evolved over the years. I have been using this product since late 2015. I occasionally get hiccups with Divi updates but they usually get addressed very quickly. ET membership is incredible value for money! 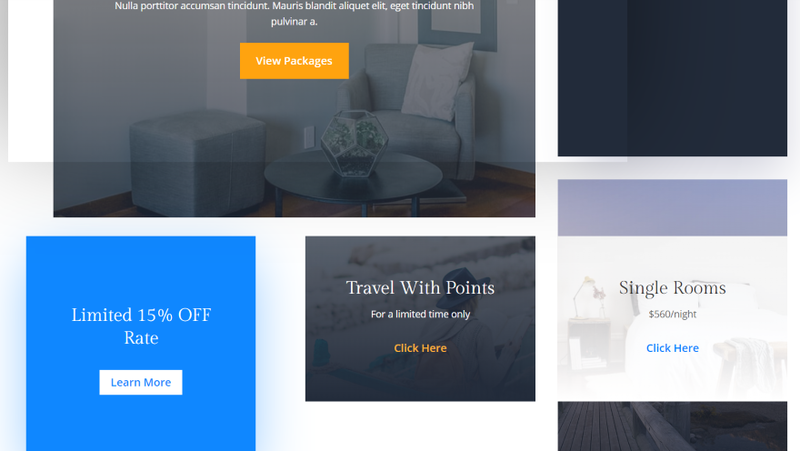 Weekly layout packs, Free Stock images, Tutorials, Live support, Divi (Facebook) Community Support,… I don’t think any other WordPress business provide this much of value addition to their members. May be WPMU DEV come close but its not a one time payment. An entire blog on things that move done in still pictures? Let me try and imagine that. That’s exactly what I was thinking, Randy. but why do I have to guess? Can’t help thinking that either video, animated gifs or a live demo would have been useful here. Feels like a bit of a lazy article. I don’t think its Randy’s fault. ET editorial team normally don’t give videos, animated gifs or live demos in these product review articles. If you have looked at past review articles you will notice that Randy has followed the same editorial guidelines. I love those kinds of effects! 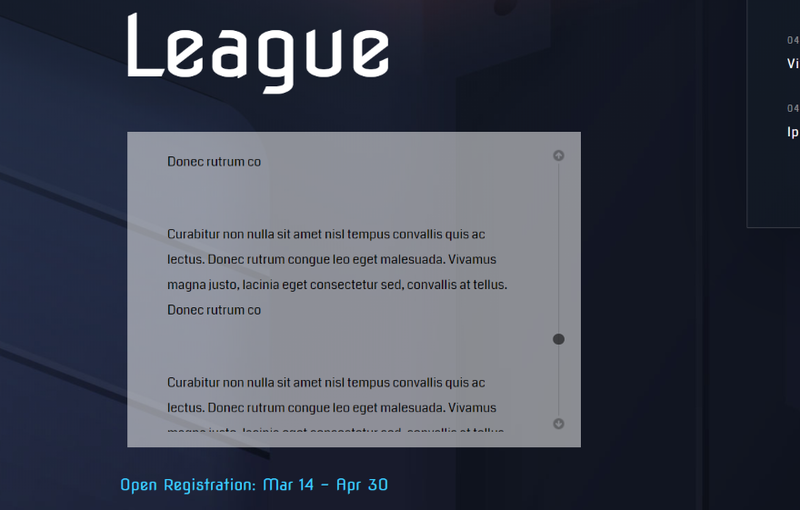 Nice plugin! Chatura is one of the greatest developers in Divi Ecosystem and brings so much value to the Divi Community. He is always ready to help, always surprising us with a useful resource. I want to thank Chatura and all Divi Developers for creating such great tools! Thanks for your kind words Elisandro 🙂 You have been very helpful to me in running my Divi Theme Tutorials Facebook group. Thanks, Chatz. That is an honor to me. I think a video would help man of us – i can understand that this article may be an advertising but a video wouldnt be that time consuming compared to the time for writing an article. I agree but writer has followed the usual editorial guidelines. May be ET can amend it base on this expienece. 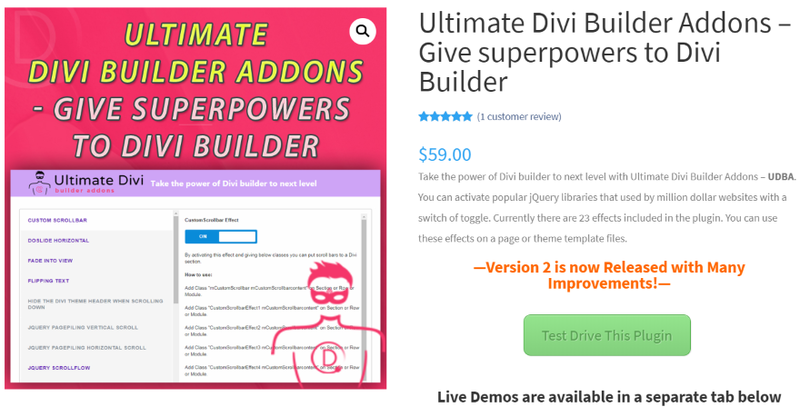 Ultimate divi builder addons looks nice and it’s a great deal for $59. Thanks for your kind words. It’s actually on sale now. You can get it for $32 for a limited time. Just use the coupon “UDBA” at checkout. For a one small price you get unrestricted access! I can understand your point but including these effects to the builder by default only makes the whole thing more bloated. 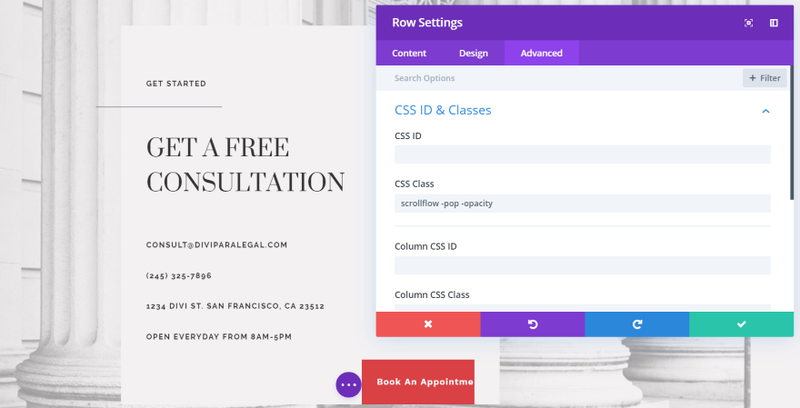 This plugin is built for people who wants to break away from designing sites with same old Divi look. 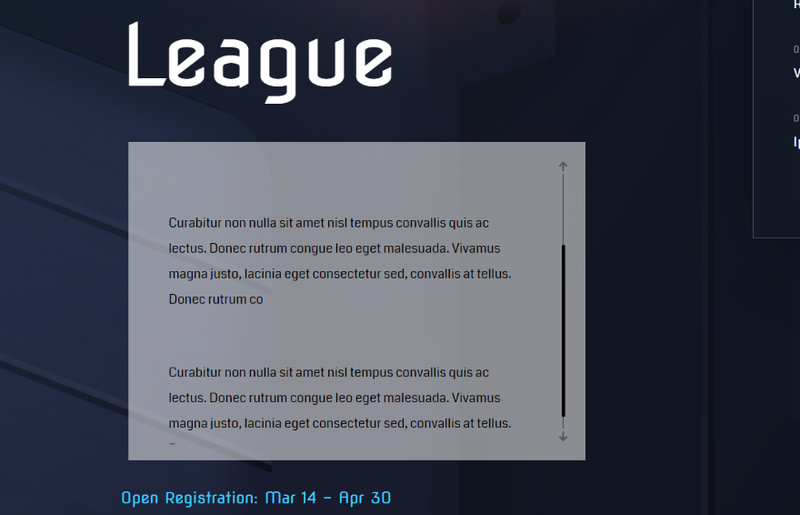 it shows the header, then it disappears, until you scroll down. But when you scroll upwards again and reach the top: the header gets blank. Until you scrol up and down again. So that’s a bit buggy. 1. 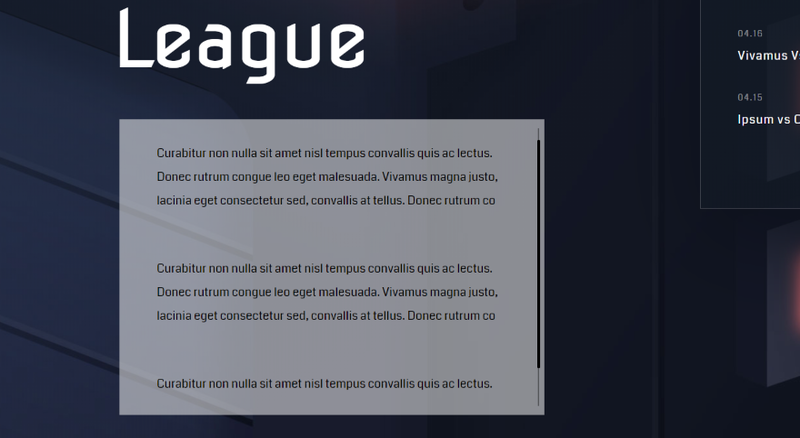 Is this about “Hide the Divi Theme Header when Scrolling Down” effect? Sorry I can’t see any bug with it. Its working as it should per my tests. If you don’t mind can you explain it bit more? Would be great if you can send details through my site’s contact us form. 2. Please let me know which one it is. If its a bug I will fix it asap! Also do note that I’m using very powerful server level caching solution in my demo test sites so that also might be a reason why you have seen those small bugs. I normally check with ‘Browserling’, a cross-browser testing tool to confirm the existence of some of the bugs in my products. Good plugin if you need some additional effects and improvements. The developer is friendly and will help with any question you have. He is everytime informed about newest updates and he is one I am trusting for future updates of the plugin. Thanks for your kind words 🙂 I appreciate you took time to express your positive experience with us. Sorry to hyjack but I bought your plugin and never got it, ive written to support and heard nothing! Can you please shoot a message to our Facebook page? the link is in the contact us page. Looking forward to sort this out for you. I should not be surprised that after purchasing a life-long membership with Elegant Themes, new plug-in’s would appear that are ‘third-party’ and require more purchasing. At least, it would be great if E.T. would point us to tutorials on how to achieve some of these cool effects manually. 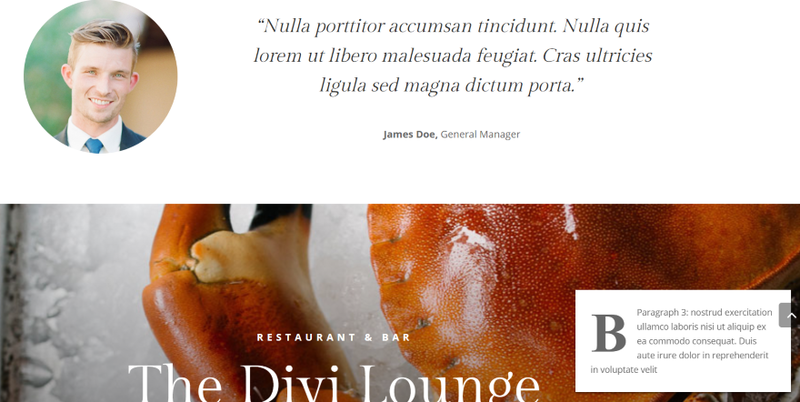 Everything Elegant Themes builds goes right into Divi, free with the membership. Sure it would be great if we employed 10,000 people and made Divi do everything you could ever imagine, but there is no magic wand I can wave to make that happen. 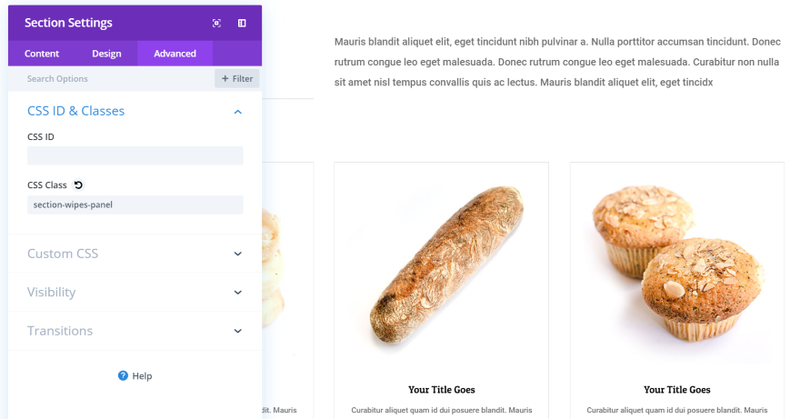 The fact that people are inspired to build additional plugins for Divi that add even more functionality is great. We want to support their work. There is room for a thriving community of Divi developers to exist. What would WordPress be without all of the plugins and themes created by the community? 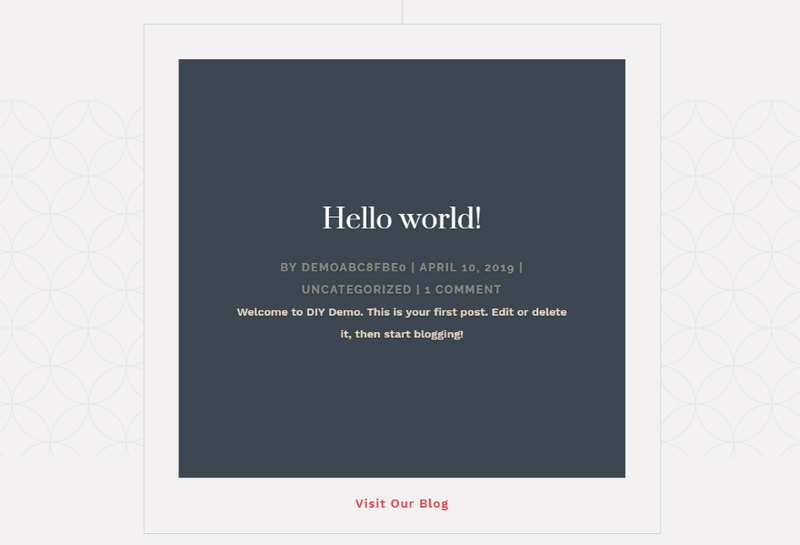 What would WordPress be to our community without Divi? What would an iPhone be without all of the amazing apps in the app store? Sure if would be nice if everything in the world was free, but I don’t think that’s the point. The community is stronger when there are thousands of people dedicated to builder great things for each other.